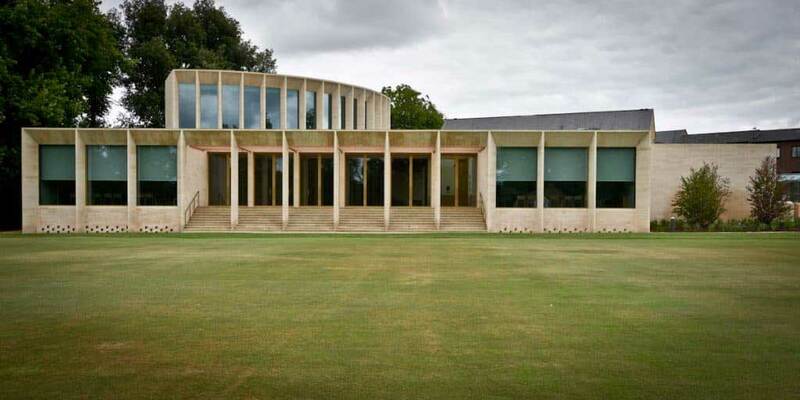 Experience Excellence in Architectural Glazing. We’re here to bring your project to the next level. Our directors have vast experience in the glass processing, design, and aluminium fabrication fields. Architectural Glass Systems Like No Other. Finepoint is an experienced glass manufacturer and aluminium fabricator. 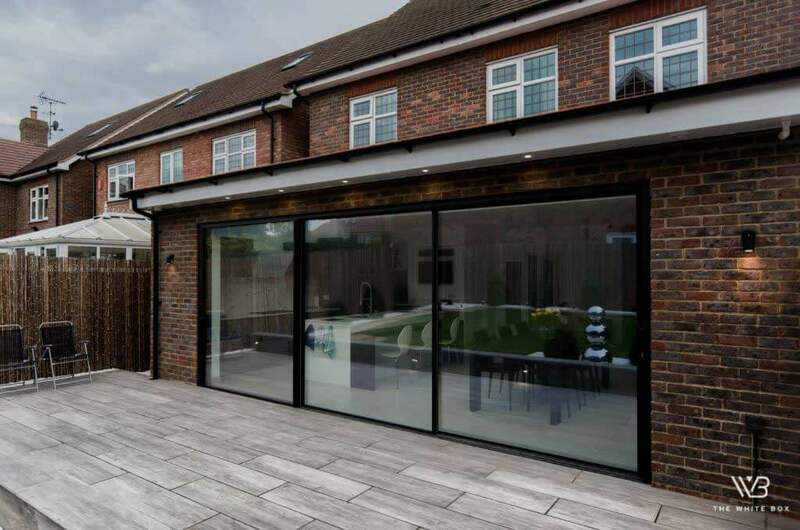 We specialise in bespoke-designed architectural glass systems, which are used to build our stunning range of doors, windows, wine cellars – and other high-quality products – for residential and commercial customers throughout London and the UK. We have the capacity to respond to the unique needs of your project – whether it’s residential or commercial in nature. If you’ve been looking for high-specification architectural glass systems, you’ll want to explore our stunning product portfolio in more detail. 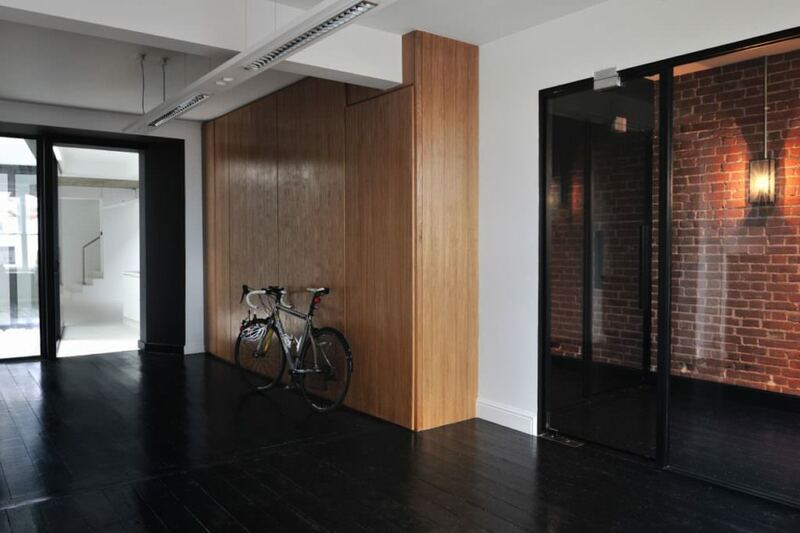 The aesthetic and practical application of our architectural glass systems become clearer when you look at our slim frame and minimal frame sliding doors. The extensive glazed areas in each design maximise light penetration and create fluid threshold access. Our beautiful casement windows will reward your home with captivating sightlines and plenty of light too. 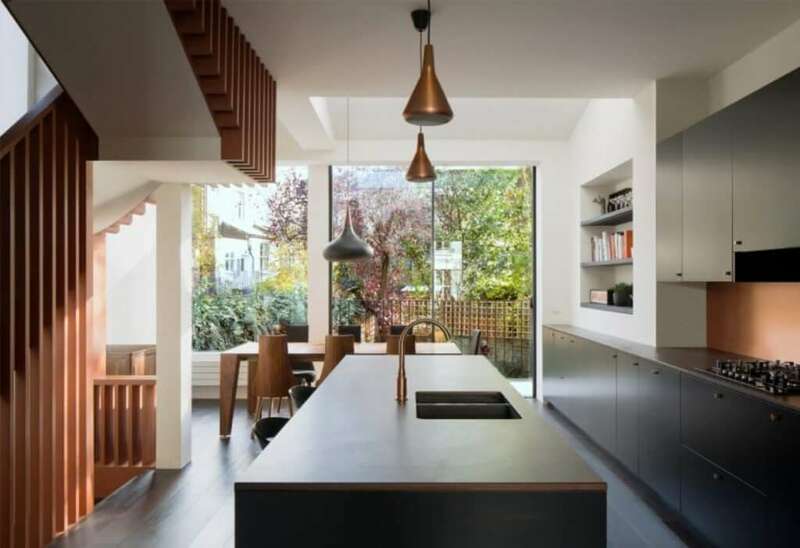 You’ll be able to bring the inside of your London home to life too by adding a bespoke glass staircase and a temperate-controlled wine cellar. Finepoint is a glass manufacturer and aluminium fabricator with the expertise, knowledge and imagination needed to make your residential or commercial project a success. Find out more by contacting our team today on 01923 229 949. Have you been looking for an architectural glass manufacturer with the capacity to work in London and throughout the UK? We have experience of using structural glass to create stunning but practical products for internal and external use – including bespoke glass staircases, roof lights, balustrades and walk on glass. The only limit is your imagination. We are a glass manufacturer with the expertise and product range needed to meet the demands of your project – whether you’re based in London, or anywhere else in the UK. Depending on your requirements, our glass can keep you warm, transform from clear to opaque and resist fire. For more information about our architectural glass systems, please contact us. With roots going back nearly 30 years, at Finepoint Glass you can be confident that your project is in the safest of hands. 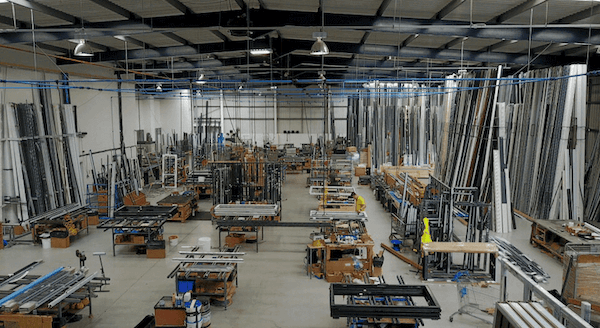 We are a nationwide glass manufacturer and aluminium fabricator operating in London and throughout the UK – while our clients are based in mainland Europe, Africa, Dubai, India and the U.S.
Our directors have vast experience in architectural glass system processing, design, and aluminium fabrication fields and our teams are highly qualified. Our processes aren’t outsourced, so there is full quality control at every stage (we are the only company to hold all our design, manufacturing and installation teams within the M25). Finepoint Glass has designed glass structures of prominence, which have featured in shows like Grand Designs. We hold memberships with important industry bodies like the BRE, who independently certify the standard of our work. 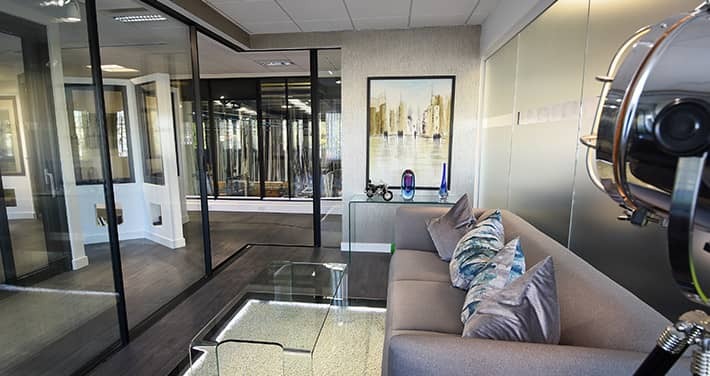 To fully appreciate the quality of our architectural glass systems, we would love to welcome you to our showroom, which is conveniently situated within the M25 in Watford, and easily accessible by road or rail. Visit us to discover our extensive range of stunning and high-performing products, so that you can compare options and discuss the range of possibilities available with our design team in a relaxed atmosphere. Our architectural glazing and aluminium product range is constantly evolving as new developments go into production, so, even if you have visited us before, the chances are that there is something new for you to see. 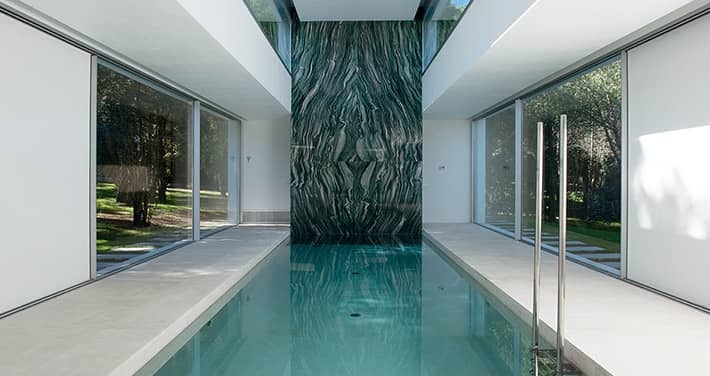 Situated in Watford and Hendon, just outside London, our production facilities combine a mixture of traditional skills and state of the art technology to create architectural glass systems that are tailored to the individual needs of each client. Our design team will download your project dimensions directly from our CAD systems to the CNC) machines in our factory. This ensures that our frames are engineered to the finest tolerances and with no room for error. For help with your next project – whether it’s residential or commercial in nature – contact our team. We provide architectural glass systems of the highest quality and will use our imagination to locate a solution that’s practical and visually outstanding. 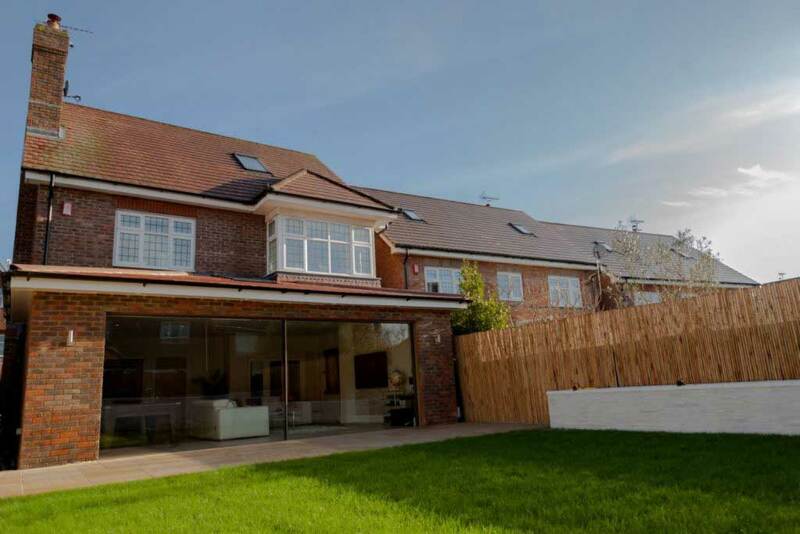 Take a more detailed look at some of the residential and commercial projects we’ve worked on, and discover why we are the glass manufacturer of choice for homeowners and businesses in London and throughout the whole of the UK. 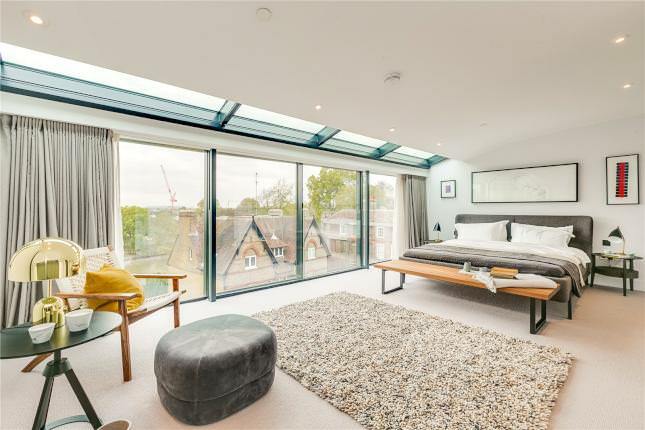 A stunning townhouse project using our Infiniglide range of slimline sliding doors truly brings state-of-the-art design and heritage charm together effortlessly. Our slimline sliding doors have truly opened up the back of this property, bringing light into the lounge and an increased sense of space. 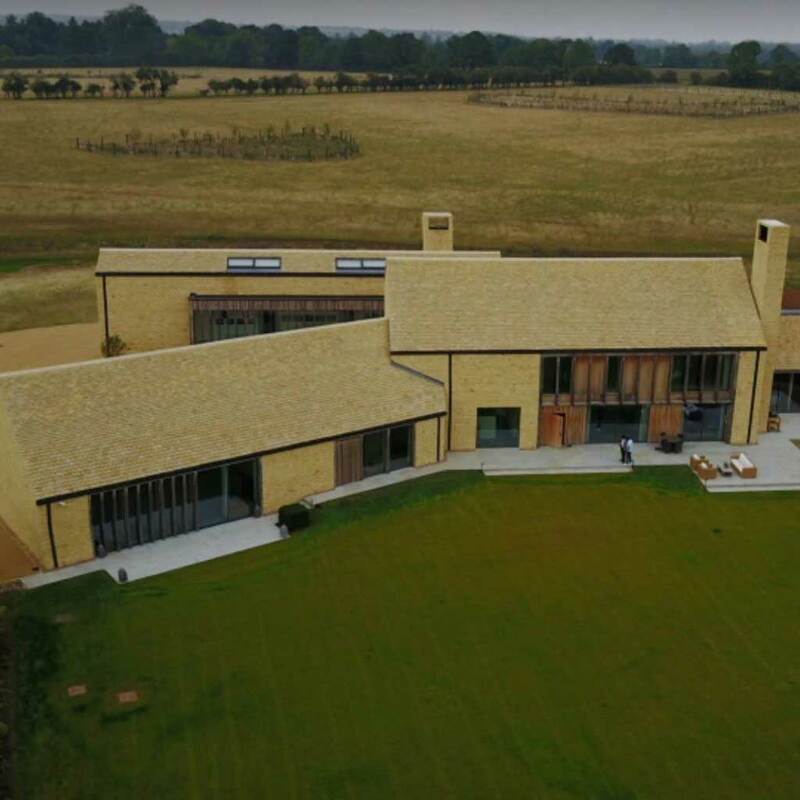 A stunning farmhouse project using our Infiniglide range of slimline sliding doors truly brings modern design and heritage charm together effortlessly. 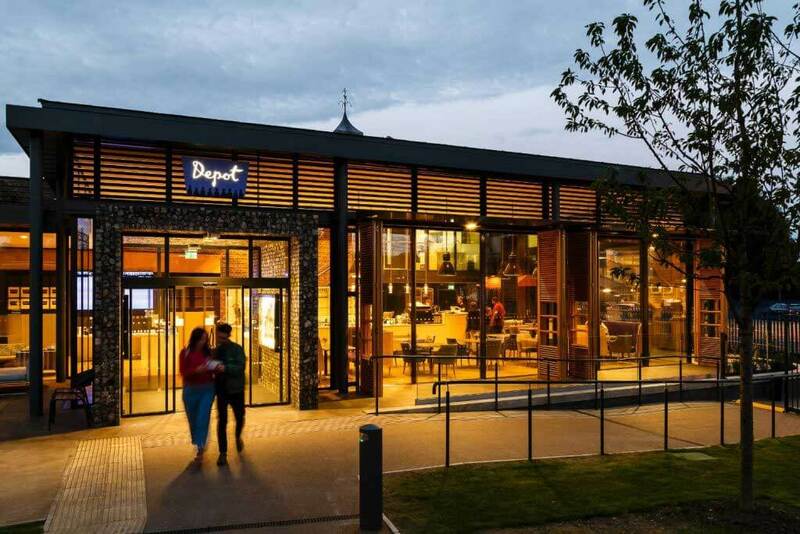 The Depot – State-of-the-Art Cinema & Bar. 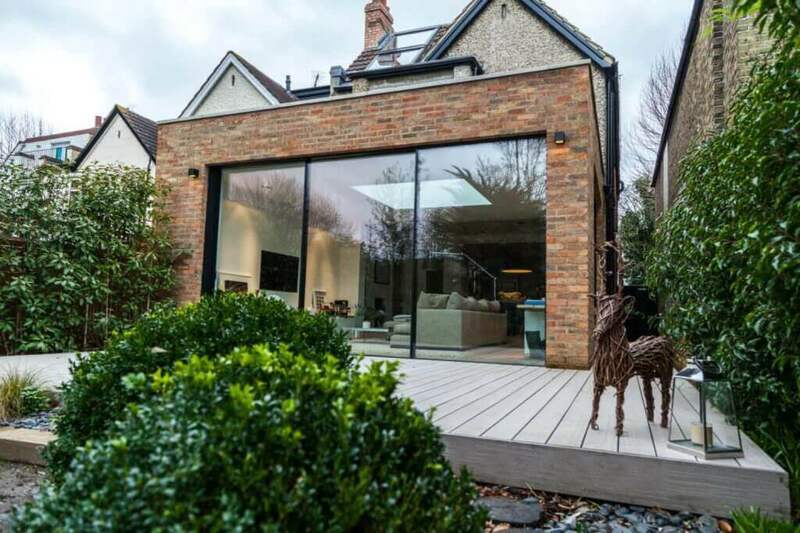 Slimline sliding doors and architectural glazing brings this state-of-the-art cinema and bar together seamlessly. This design: can be up to 6.0m tall, seamlessly integrates and features a slim frame. This is a sliding door that delivers a U-value of at least 1.3. It will also block out unwanted noise and reward you with a minimum sightline of 20mm. This long shot of a connecting hallway shows how light was used to great effect. The EdgeGlide excels at creating bright and spacious-feeling environments. InfiniGlide 6 with open corner brings the kitchen and terrace seamlessly together. Heated glass has been used extensively both to heat the space and eliminate condensation on glass screens. Fire Rated Glass and Structural Glazing used in this student accommodation in London. An existing commercial building in central London, transformed by imaginative design incorporating the glass roof and glass lift shaft passing through it. This stunning glass box extension to a classic building was one of the biggest in Europe at the time of completion, measuring some 60m in length.